In 1976, Congress passed the Toxic Substance Control Act which grandfather in between 63,000 - 100,000 chemicals that were on the market. These chemicals were grandfathered in, without any testing, and are simply unregulated. Today, only about 50% of the chemicals on the market have been subject to any chemical testing at all. Under this act, manufacturers are protected by trade secret laws, so that they do not even have to post what ingredients are in their products. If you go look at a bottle of household cleaner, you may be surprised to see that they only list a small percentage of the ingredients in the bottle. There are so many ingredients to be aware of due to carcinogenic properties: Alcohol, Aluminum, DEA/TEA, Propylene Glycol, Sodium Lauryl Sulfate, TALC, Parabens and more. These are found in so many common household products and should be avoided as much as possible for more healthful alternatives. - Quality of air inside homes is 5-7 times more toxic than outdoor air quality. - It takes 26 seconds for chemicals in your personal products to enter your bloodstream. - Consumer Householding Cleaning Product Sales was over $7.3 Billion in 2007. - Thanks to consumer awareness, the sales growth is slowing down! - This could be due to the push in chemical free cleaning, and DIY, natural cleaning, like essential oils! Scary, huh? Don’t worry! 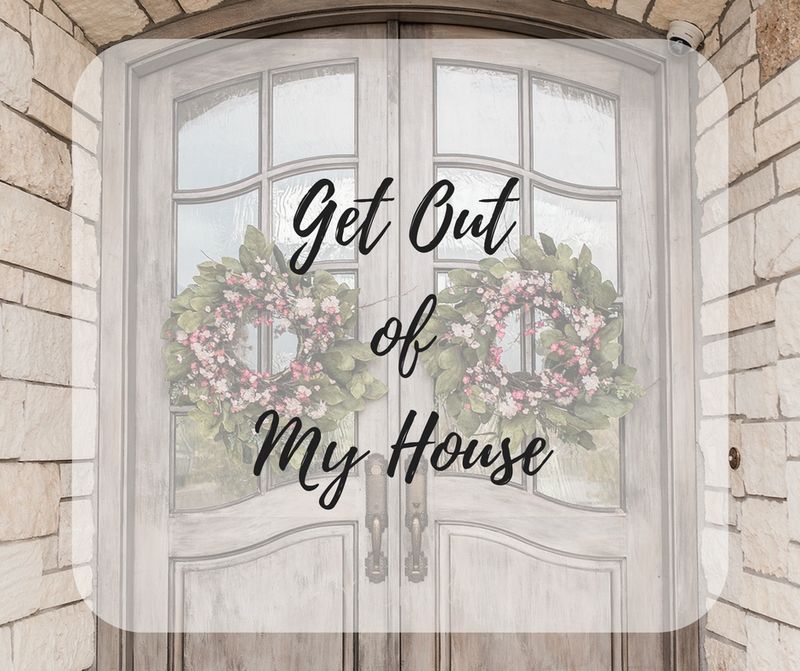 We are going to show you how to replace household conventional cleaning products with scary ingredient lists with DIY, natural, products, using essential oils! Join me, won't you, in replacing this toxic crap little by little, month by month, step by step - either with ready-made YL products or with things we can make ourselves with oils. Things that are not only NOT HARMFUL for our babies, but BENEFICIAL FOR THEM. We have that option! Instead of $100 at Target on things that poison our families, let's spend that money on good things that we know is right for our tiny people!